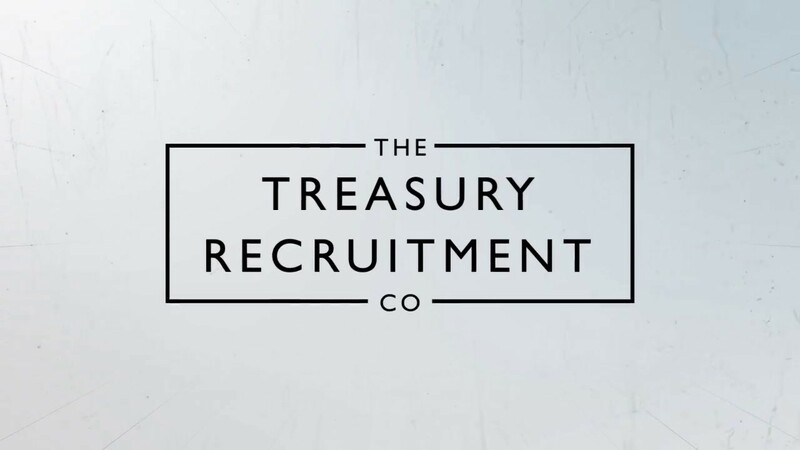 How to create a stand-out CV/resume - The Treasury Recruitment Co.
Good CVs/Resumes can get you the first interviews or they can ensure that you never receive any interviews. 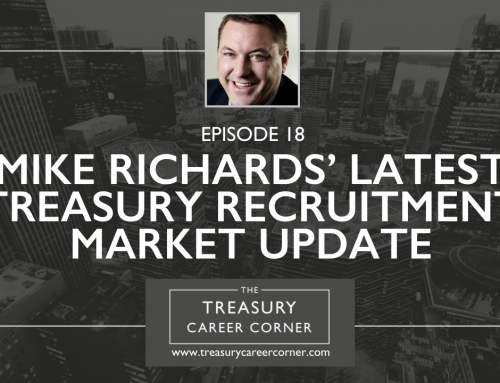 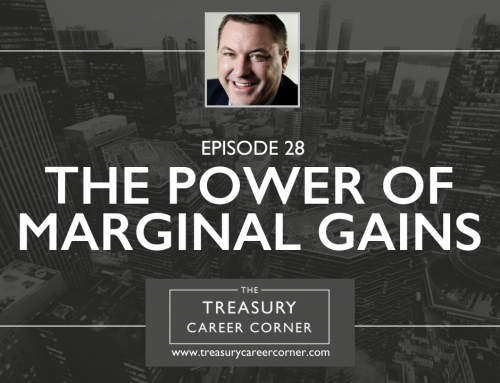 In this WEBchat with Mike Richards, CEO and Founder of The Treasury Recruitment Company, Mike will be explaining that to get that first interview your CV/resume has to tick a couple of boxes. 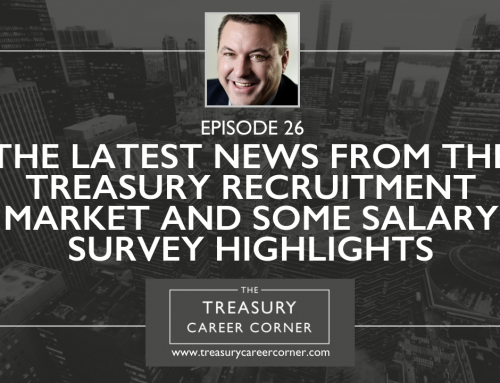 I discuss how the length of CVs varies, and what the real essence of a CV/resume should be. 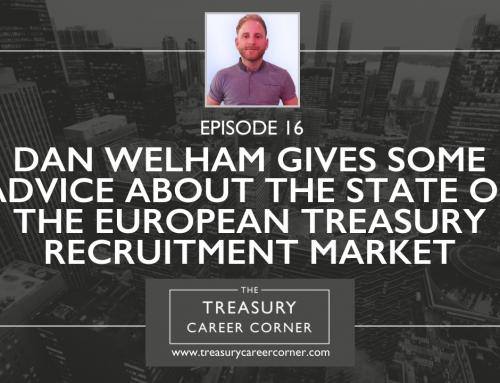 I’ll be offering my treasury recruitment advice and experience to help you secure your next treasury job.